Each Internorm entrance door is a unique specimen, because each entrance door is produced exactly according to your wishes and custom-made. 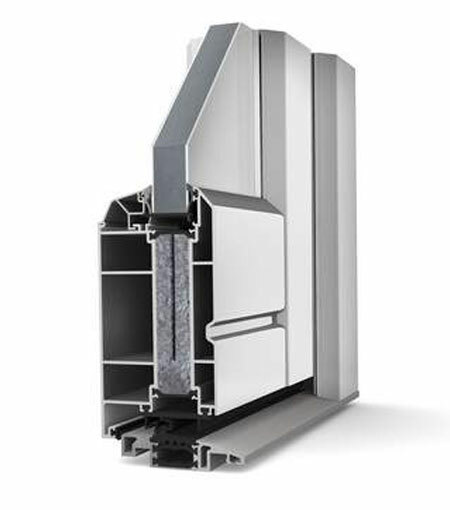 Five aluminium door systems and two timber-aluminium door systems with countless models are available. Design your entrance door exactly after your ideas. Decide between a full door leaf or a door with glass cut-out and then select the desired side elements, fanlights, handles, colours etc. There are no limits to your design. 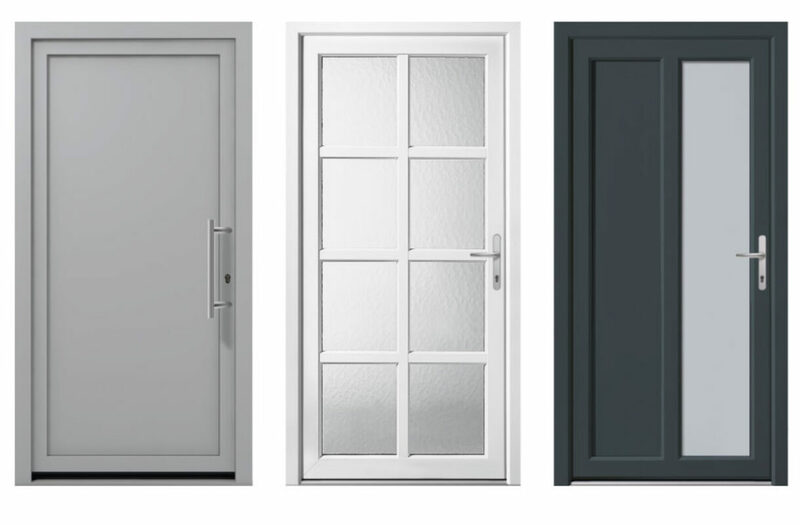 Internorm aluminium entrance doors offer you perfect burglary protection in attractive design. Standard 5-point locking from renowned manufacturer KFV renders these entrance doors burglary-proof. Countless door models are available. Colours, handles and glazing can be designed exactly according to your ideas. 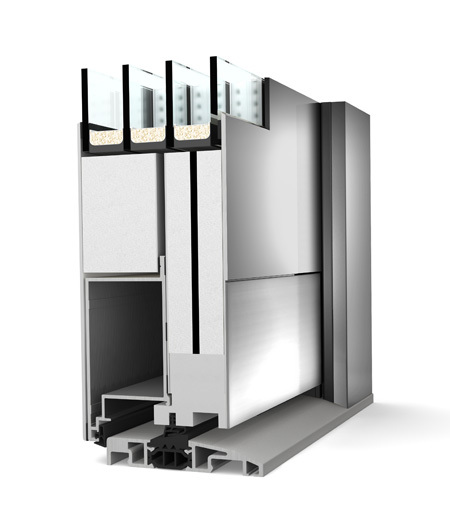 The inside of the door features a multi-layer plate setup which ensures best thermal insulation and high sound protection. We place great emphasis on to high-quality processing and fitting of proven security locking systems. 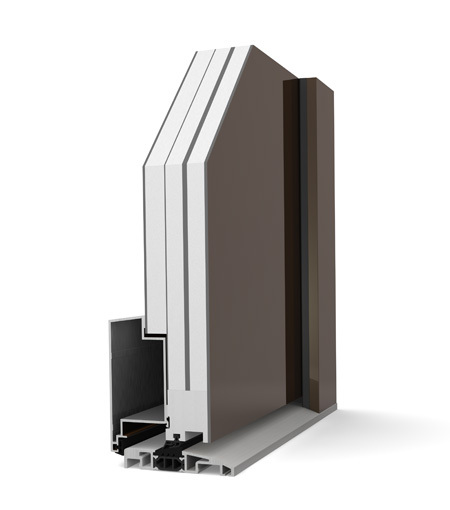 Our doors are not the classic security doors which you would use for a safe in a bank, yet our burglary-proof doors are tested up to RC2 due to the high-quality locking systems and therefore ensure excellent burglary protection. Timber ensures an unmistakeable appearance, it conveys warmth and cosiness and contributes greatly to a comfortable atmosphere. These characteristics are also important in the entrance area, especially, if the entrance is designed as open-plan or combined with a living area. The overall inviting appearance is important. The challenge to further develop the trend of contemporary architecture and to realise the highest quality is our aim. 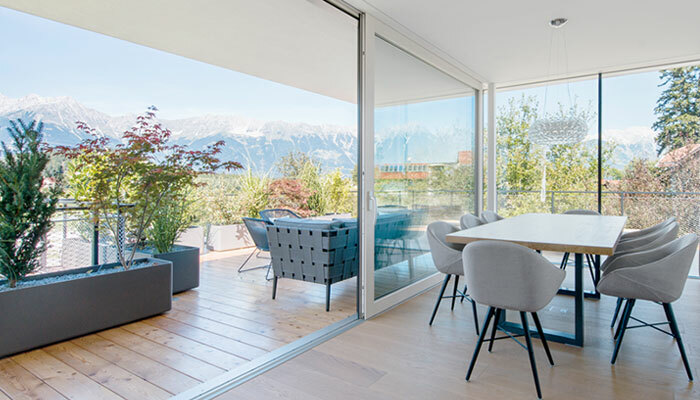 Therefore, Internorm has developed window systems which create ease and liberality so that you can realise your dream for an open living concept. Modern glass architecture creates new attitudes towards life. Walls disappear as if by magic and connect the interior to the surrounding nature. 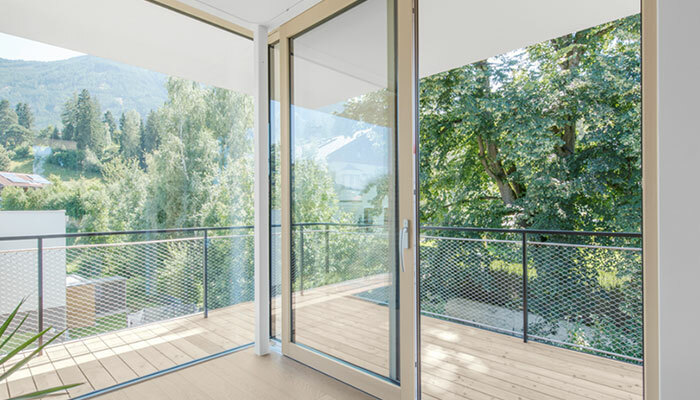 Lift-sliding doors made of UPVC, UPVC-aluminium and timber-aluminium, We offer the extra-large glazing such as Panorama HX 300. The challenge to further develop the trend of contemporary architecture and to realise the highest quality is our aim. 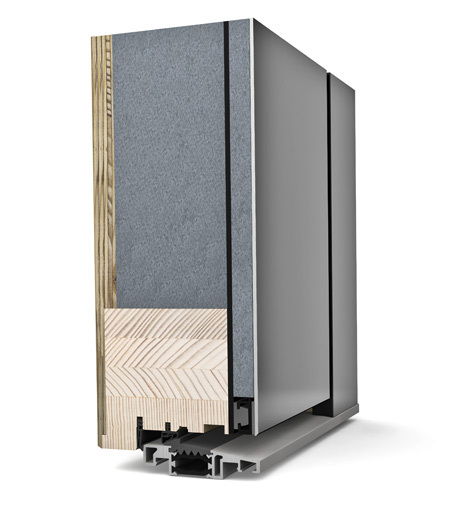 Therefore, Internorm has developed window systems which create ease and liberality so that you can realise your dream for an open living concept. 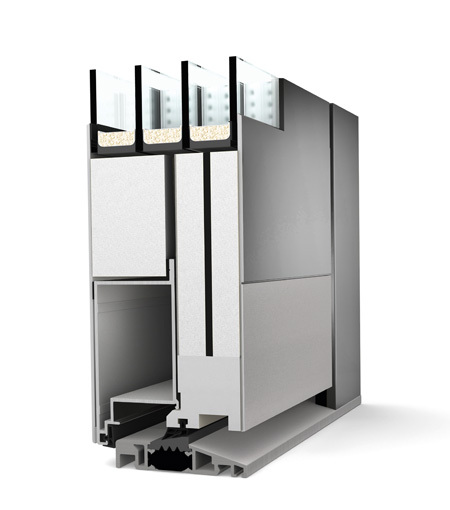 The ease of Internorm lift-sliding doors and extra low thresholds increase your living comfort. Large glass areas extend your living space beyond its real borders and create a new, unlimited sense of space. 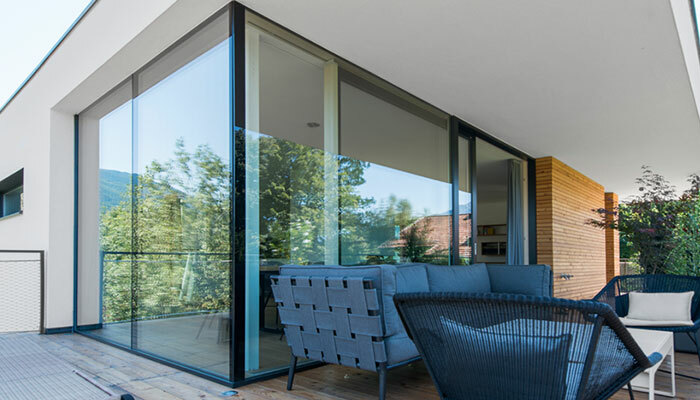 We can offer you innovative solutions for modern glass architecture with frameless windows, fixed glazing, all-glass corners, generous lift-sliding doors, panorama windows and special solutions. Architectural ideas with maximum openness can be implemented through combining these solutions. Large glass areas bring more light into the interior of your home. 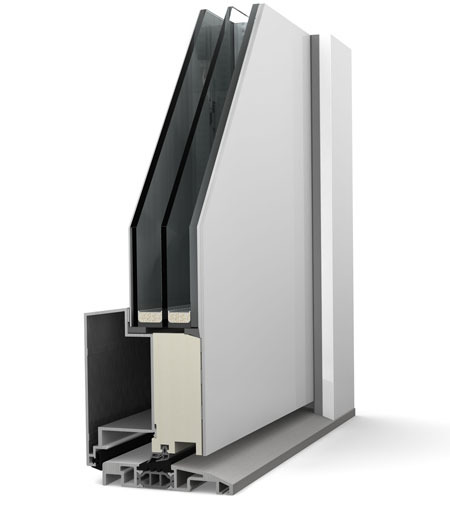 Triple glazing ensures excellent thermal insulation – even on cloudy days. Toughened glass panes protect from injuries if glass breakages should occur. 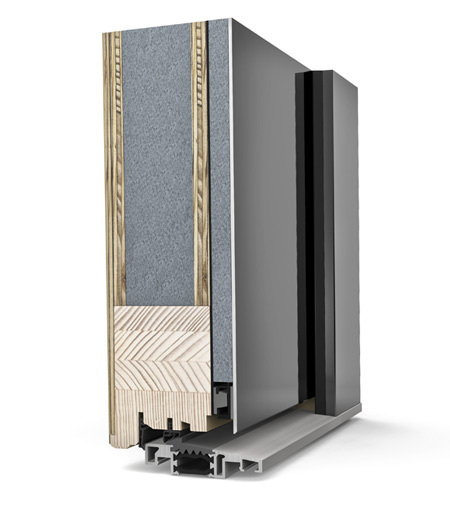 nternorm offers its own manufacturing concept to implement special wishes and requirements of architects and builders: STUDIO XL opens up completely new possibilities in realising individual architectural solutions.